A #1 internationally best-selling author and recipient of the Gold Dagger Award, Ian Rankin has endeared himself to readers and won widespread critical acclaim for his much loved novels featuring Detective John Rebus. In Exit Music, the curtain is unquestionably falling on the long, controversial career of Rankin's famous investigator. But even as Rebus prepares for retirement, he is lured into one final case involving a murdered poet and a delegation of Russian businessmen. I hope Rankin changes his mind. I've loved this series for nearly twenty since finding a copy of Knots and Crosses at a friends house on a trip to London. Over the years in the Rebus books Ian Rankin created a great series of characters and plots that never failed to please.This book is purported to be the last in the John Rebus mysteries and I am extremely sad to see this series end. 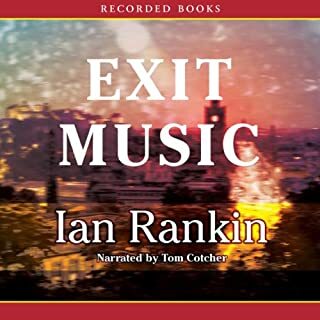 Exit Music has the usual characters such as Ger Cafferty and DS Siobhan Clarke, plot twists and descriptions of Edinburgh that make this series so great. Tom Cotcher does a wonderful job reading this book and all the characterizations and accents are first rate. 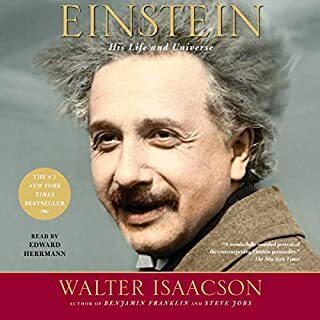 You don't need to have listened to the previous volumes to enjoy this book but I highly recommend them as well. I hope that we will see Rebus in some future books if only to find out how he is coping with his retirement.